We know organic produce, and we do it well. From crisp apples and juicy blueberries to sweet local carrots, we have over 200 organic items in our produce departments at any given time. Our produce staff work hard to ensure our produce is always in-season and at its peak for taste and color. We routinely visit the small, local farms where our produce is grown, and make a promise to you that it will always be fresh and full of flavor. We’re happy to help you sample anything that catches your eye. Featherstone Farm produces over 40 different fresh crops for delivery to food co-ops and other Midwest food outlets. They also operate a successful Community Supported Agriculture (CSA) program. This farm’s philosophy is rooted in the belief that the freshest, best-tasting, most nutritious fruits and vegetables come from holistic, sustainable production systems. 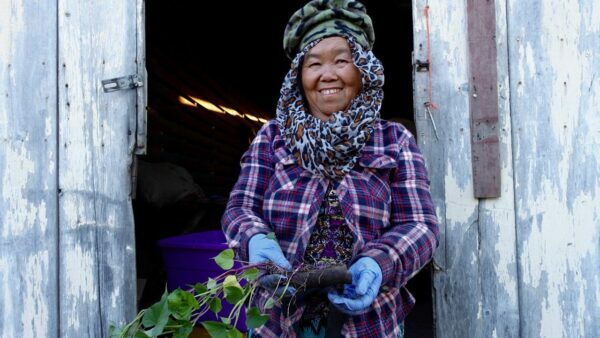 The Hmong American Farmers Association (HAFA) is a member-based organization located in St. Paul, started and led by local Hmong-American farmers. HAFA works to uplift immigrant farmer voices and build wealth in the local Hmong-American community. 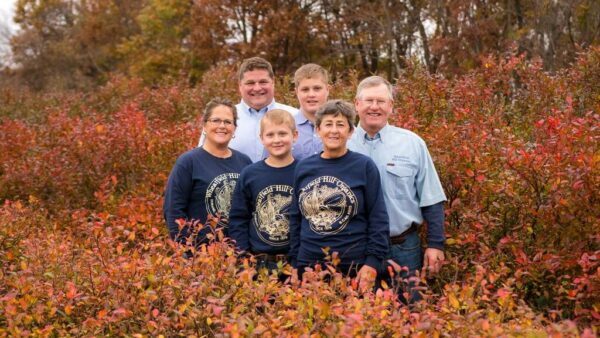 Each HAFA farm member is their own autonomous business, farming plots of HAFA’s 155-acre farmland in Vermillion Township, just 15 minutes south of St. Paul. 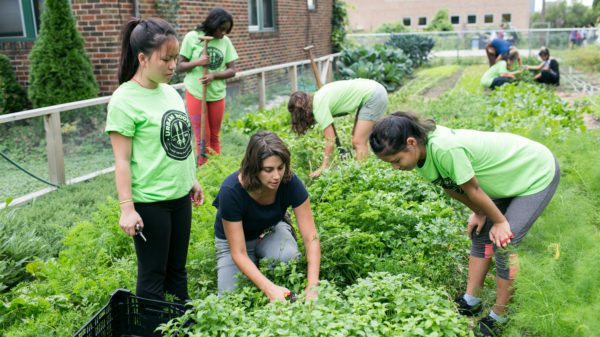 HAFA’s farmers grow over 160 different kinds of produce, from carrots and kale to ground cherries and lemon grass. When in season, we carry their delicious, locally-grown ground cherries, purple sweet potatoes, snap peas, Brussels sprouts, and Thai eggplant. Wheatfield Hill Organics is a small, 5th-generation family farm near Durand, Wisconsin. Bordered by the Chippewa River and limestone bluffs, the rolling land was originally chosen in the early 1900’s for pasturing dairy cattle. Today, they continue to care for the land by producing certified organic forages, fruits and vegetables. You’ll notice the difference organic makes with Wheatfield Hill produce. 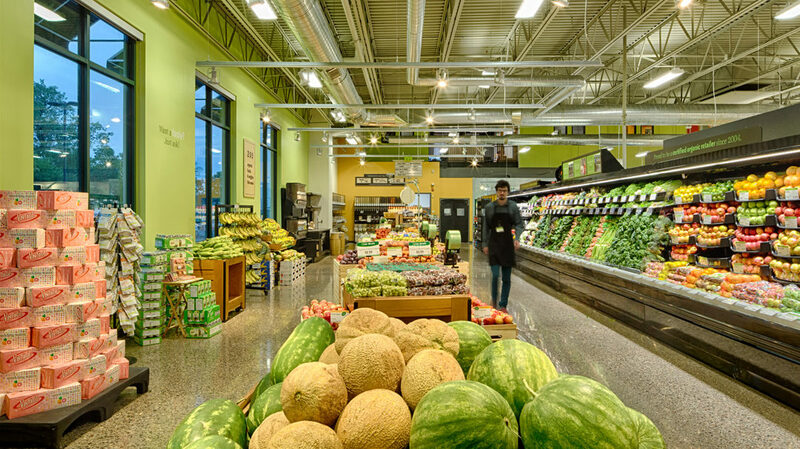 Wisconsin Growers Cooperative was founded in 2006 to help 20 local Amish families maintain ownership of their farmland and collectively market their fresh produce. 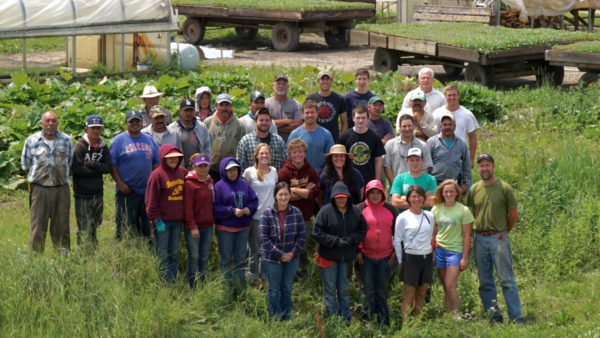 Comprised of approximately 25 small family farms in Western Wisconsin, the co-op’s members are dedicated to using approved organic farming methods and practices. The co-op’s pay-it-forward philosophy centers around building and maintaining soil health to grow high-quality produce. 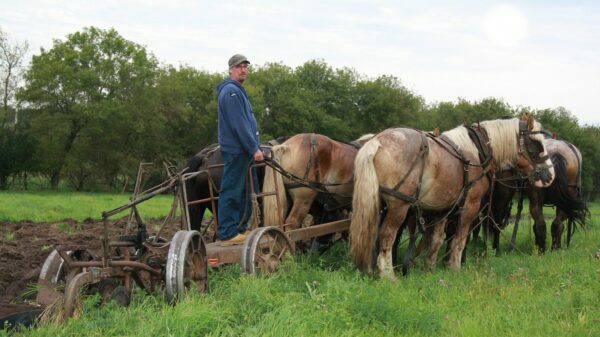 More than 40 acres of the co-op’s land is farmed without fossil fuels, instead using horses, horse machinery, and hand tools.